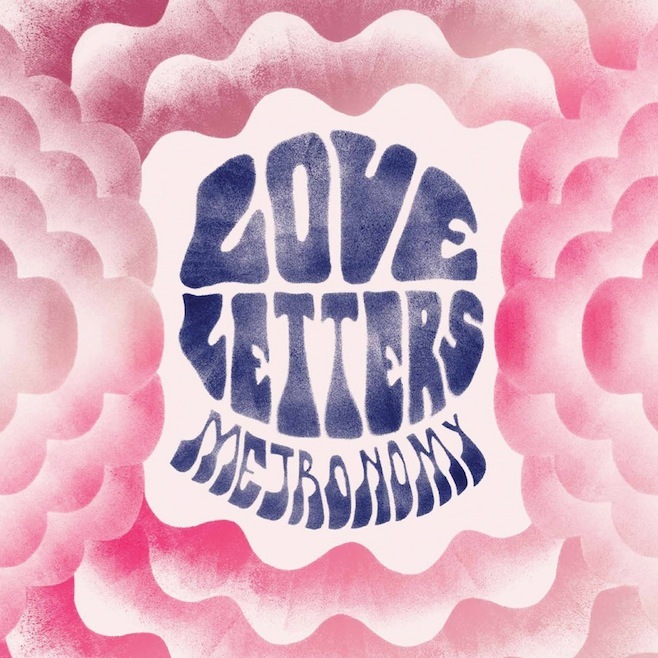 I love any new song that reminds me of The Supremes, so obviously I was psyched when Metronomy released the title track for their new album Love Letters. It’s an energetic rock song with a doo-wop chorus, just in time for your Valentine’s Day playlists. What’s more, Michel Gondry is said to be directing the music video. Those Europeans are always in cahoots with each other. Love Letters is the band’s fourth studio album and you can pre-order it on iTunes now. Stream the title track below.